With the holidays upon us, what better musical gift to give than a recording by local musicians! Here are some CD’s we have received in the past few months that may give you gifting ideas. CD’s previewed or reviewed by ClevelandClassical.com appear at the end. Everything about this album is great: the arrangements, the performances, and the recording quality. 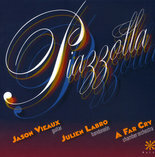 Once again Jason Vieaux proves himself to be a masterful musician – Julien Labro’s bandoneon playing would surly make Pizzolla smile – A Far Cry Chamber Orchestra are superb collaborators who easily negotiate the tricky rhythms and special tango techniques. While The Four Seasons of Buenos Aires and Histoire du Tango have become standard concert repertoire, the Double Concerto for Bandoneón, Guitar, & String Orchestra is a spectacular composition that for many reasons is not heard often enough: the performance by Vieaux and Labro is outstanding and alone worth the cost of admission. Gail Wein’s extremely well written liner notes provide valuable historical context. 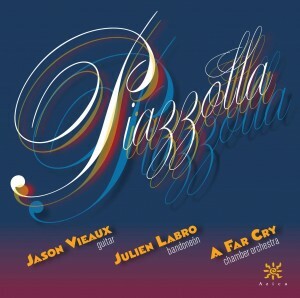 Internationally acclaimed guitarist Jason Vieaux teams up with Bandoneon virtuoso Julien Labro & A Far Cry chamber orchestra in these new arrangements of Astor Piazzolla masterpieces. Jason is well known for his Azica solo releases including J.S. Bach Vol. 1 and Images of Metheny (Jason’s arrangements of the music of Pat Metheny). Julien Labro has shown his versatility with jazz guitarist Frank Vignola on 100 Years of Django and the acclaimed jazz band Hot Club of Detroit.  A Far Cry chamber orchestra, based in Boston, performs frequently in the greater Boston area as well as throughout the United States.